If you have a design ready to go to print, simply upload to our website and choose from one of our three proof options listed below. Looking for a simple pre-set template or want to design from scratch, but lack the software to do so? We have the perfect tool for you! Design online with many of the same features as most professional design softwares (and none of the cost). Our online designer goes a step further with its ease of use and simplicity. Designed with the beginner in mind, youll have access to many features and pre-set designs to choose from. Our goal is to allow you to create original designs like a pro-hassle-free. You can simply choose a layout, insert your content, choose your images, backgrounds, and clip art for a complete design in just minutes! 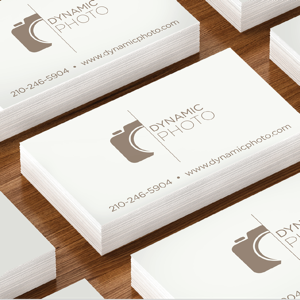 And when your design is ready, simply save and proceed to receive an instant online proof. Don't want to design yourself? No problem! Our expert graphic designers are at your service with our Design Services. 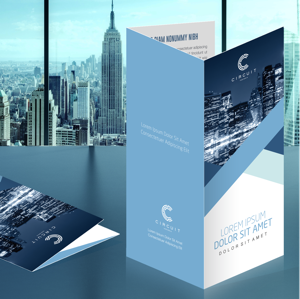 With your target market and instructions in mind, we'll create you a print-ready design in a matter of no time! *Not all above options are available for all products. Prices vary depending on the proof. Our customers are diverse, with different needs and abilities. It's one reason why we offer you various ways to order, as well as three different proof types - Instant Online Proof for the confident designer (or GotPrint veteran), Manually Processed, PDF Proof for the beginners and new customers who are not yet familiar with our design or file requirements, and Manually Processed, High-Res Hard Copy Proof for multi-page products such as folders, booklets/catalogs, and calendars. Upload your print-ready files to our website, or design online using our Online Designer software. We won't be checking for ANY errors, so ensure your files are perfect and ready to go by reviewing our checklist. 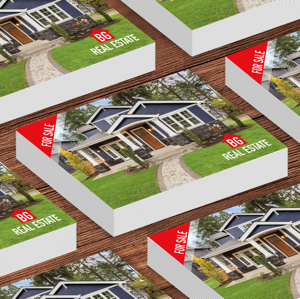 You will receive an instant online proof in secondsall you have to do is check to ensure accuracy in color, alignment, and other design elements. Upload your print-ready files to our website, or Upload your print-ready files to our website. Ensuring your files meet all of our requirements is a sure way to speed up the process. We'll check for correct color mode, resolution, bleed, and ensure your designs are ready for the next step. Please keep in mind that we won't be checking for spelling, punctuation, layout issues, etc. 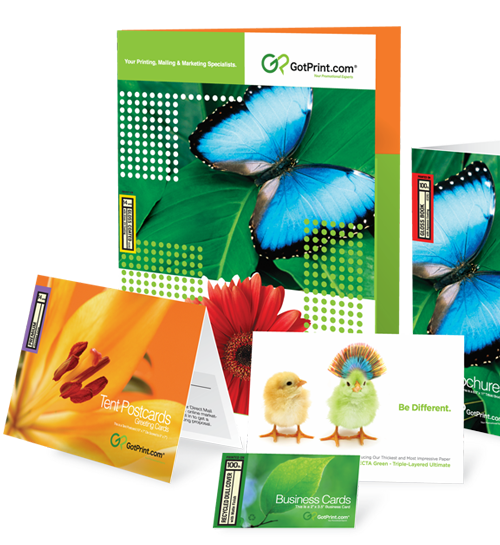 Our hard copy proofs are available for multi-page products such as catalogs, calendars and folders. We will check your files and ensure they have the correct file specifications. 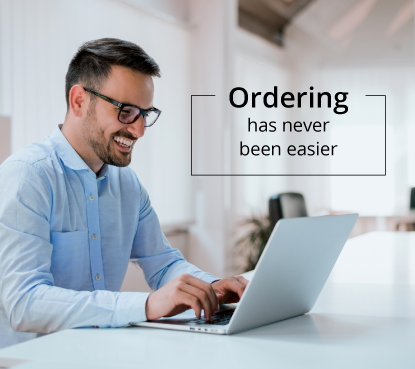 If we find any problems with your files, we'll email you, otherwise we will mail you a hard copy color proof within 24-72 hours (excluding holidays and weekends). Please note that this hard copy proof is printed on poster size proofing paper, rolled and shipped to you via Next Day shipping. It is not a sample of your final product, and it's only meant for color proofing purposes on the press only. You are required to check off the area provided on the proof, sign it and send it back to the address from which it was sent, at your expense. If you do not approve the proof or color, please state the reason on the proof and if you would like to receive a second hard copy proof for an additional fee. Once the approved proof is received, we will create a PDF proof for final approval. If you have any questions, be sure to review our Help Center and Terms and Conditions, or call our customer service team.